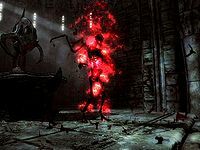 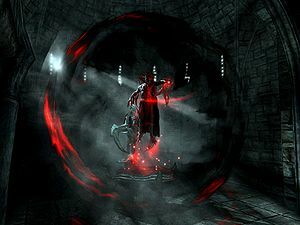 He seeks to block out the sun by fulfilling an ancient prophecy recorded within the Elder Scrolls, one of which is held by his daughter, Serana. 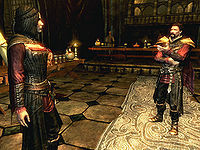 The other is in the possession of his estranged wife Valerica. 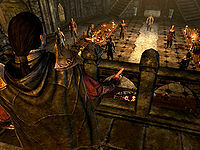 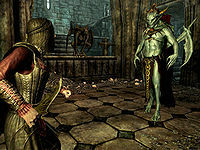 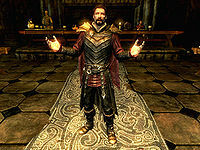 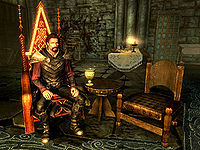 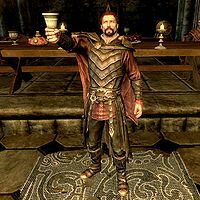 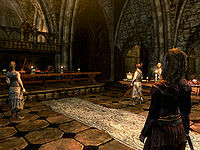 Depending on your choices in Dawnguard's main questline, Harkon serves as either the primary antagonist or your master. 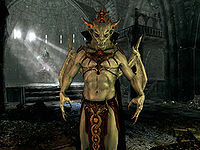 The only time you ever fight him is when he is in his Vampire Lord form, which has a unique appearance when compared to the Vampire Lord form you might take. 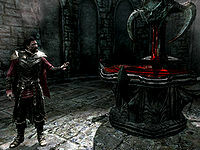 Esta página foi modificada pela última vez à(s) 18h36min de 16 de fevereiro de 2016.